ACI Apartments is pleased to announce the recent sale of a 7-unit complex in the Vista neighborhood of San Diego. The 3,494 square foot property situated on a 22,651 square foot lot located at 935 Alta Vista Drive was purchased by Pinnacle RE LLC of San Diego for $1,290,000. The buyer was represented by Terry Moore CCIM of ACI. The seller, also from San Diego, V. Quentin Smith was represented by Michael Hannon of Engel & Volkers. 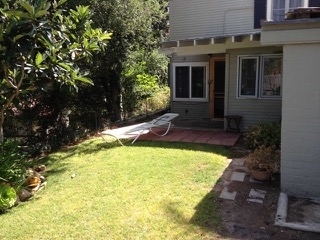 The 1948 property consists of four 1bd/1ba, one 2bd/1ba and two studio units. Each unit has a private yard. 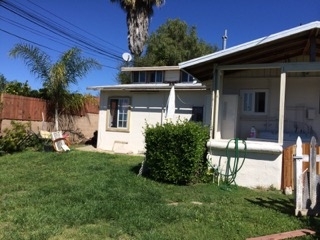 Property is in a lovely residential neighborhood. There is significant rent upside potential by making standard cosmetic upgrades.